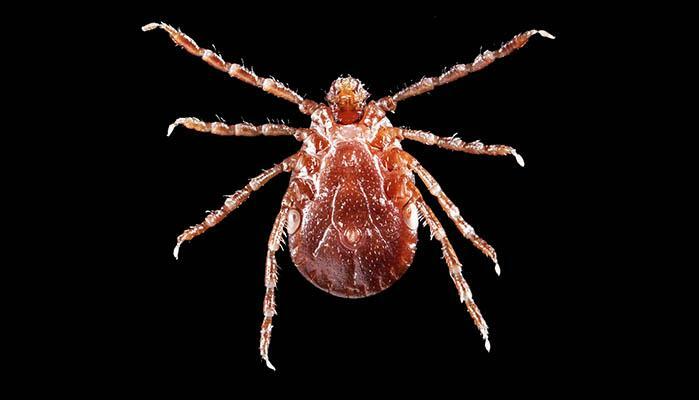 The Asian Longhorned Tick made its appearance in the United States recently and has since been found in a number of states. The emergence of these ticks represent a potential threat for livestock, wildlife, and human health, according to experts. In a new study published in Emerging Infectious Diseases, researchers say the infestation in Staten Island, NY is far more advanced than previously known. Joining me to talk about the Asian longhorned tick and the new study is associate professor in the Columbia University Department of Ecology, Evolution and Environmental Biology, Maria Diuk-Wasser, PhD.